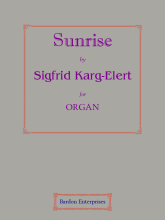 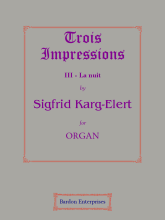 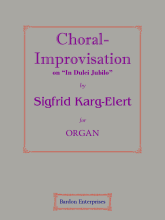 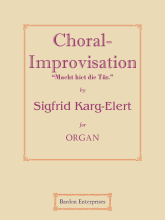 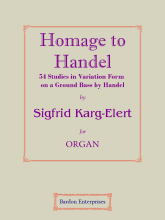 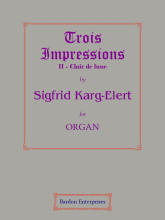 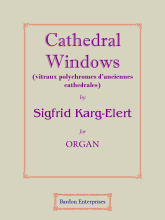 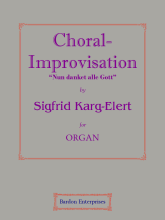 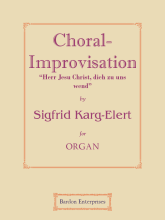 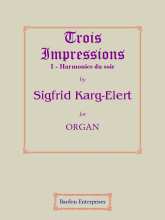 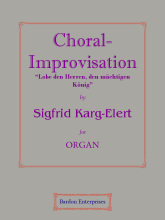 Karg-Elert, Sigfrid Theodor. 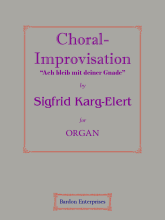 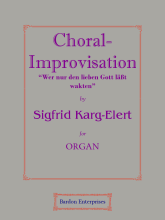 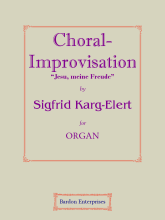 Studied at Leipzig Conservatory under Karl Wendling, Dr Karl Reinecke, Robert Teichmüller, Salomon Jadassohn and Homeyar. Taught at the Magdeburg Conservatory, 1901-02; piano, theory and composition at the Leipzig Conservatory, 1919-32; professor there, 1932-33. b. Oberndorf-am-Neckar, Swabia, Germany, Nov. 21st, 1877; d. Leipzig, Apr. 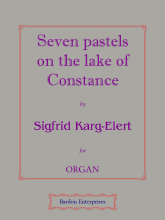 9th, 1933.